BOSTON SOCIALISM: GET ON THE BUS! 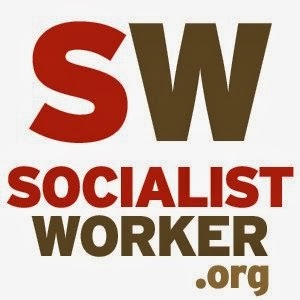 Join the New England Caravan to Socialism 2010! 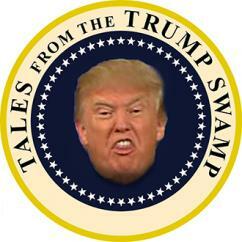 GET ON THE BUS! Join the New England Caravan to Socialism 2010! With the economy in shambles and with wars and occupations continuing, the challenge to change these conditions confronts us all. More than a year ago, millions placed their hopes in Barack Obama and the Democrats to solve these problems. But after months of broken promises and concessions to conservatives, jobs are scarce, the banks are unregulated, and full equality for LGBT people remains elusive. 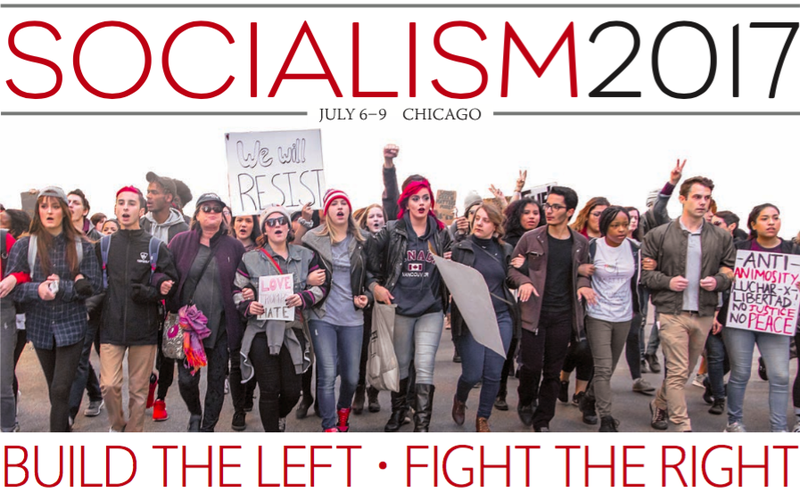 Socialism 2010—to be held in both Chicago and San Francisco—will provide an unparalleled opportunity for new and veteran activists and scholars to explore questions about how we got into this mess and how we can get out of it. 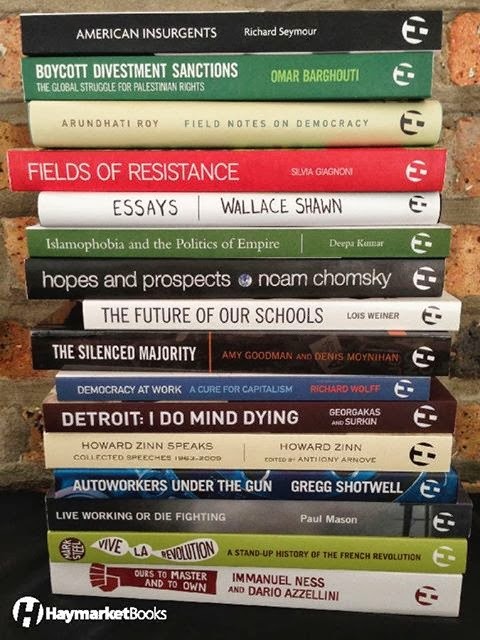 Last year, more than 1,800 people turned out to explore the history of struggles of ordinary people, to learn about radical figures who led social movements and to debate theoretical questions that can help us change the world. Join us for more than 100 talks on issues such as: What is the Real Marxist Tradition?, Race in the Obama Era, Capitalism, Climate Change, and the Future of Humanity, Abortion and Women’s Liberation, and Building a New Left in the Obama Era. Don’t miss the chance to meet, talk and socialize with hundreds of others like you who want to build an alternative to a system of greed, racism, war and oppression. GILBERT ACHCAR, author, The Arabs and the Holocaust; TARIQ ALI, writer, filmmaker and an editor of New Left Review; ANTHONY ARNOVE, co-producer with the late Howard Zinn of “The People Speak”; PAUL D’AMATO, author, The Meaning of Marxism; MIKE DAVIS, historian and socialist activist whose books include In Praise of Barbarians; SAM FARBER, author, The Origins of the Cuban Revolution Reconsidered; JOEL GEIER, associate editor, International Socialist Review; ANAND GOPAL, Kabul correspondent for the Christian Science Monitor; JAMES GREEN, author, Death in the Haymarket; BRIAN JONES, actor and activist in New York City, and a frequent guest on GRITtv; SONALI KOLHATKAR, host, "Uprising", KPFK-FM, Los Angeles; PAUL LEBLANC, activist and author, whose books include Lenin and the Revolutionary Party; ALAN MAASS, editor, Socialist Worker; MARLENE MARTIN, Campaign to End the Death Penalty; JOHN RIDDELL, co-editor, Socialist Voice (Canada); HEATHER ROGERS, journalist and filmmaker and author of Green Gone Wrong; JEREMY SCAHILL, contributor to The Nation and author, Blackwater: The Rise of the World's Most Powerful Mercenary Army; LILIANA SEGURA, AlterNet staff writer on civil rights and liberties; JEFFREY ST. CLAIR and JOSHUA FRANK, authors, Greenscare: The New War on Environmentalism; LANCE SELFA, author, The Democrats: A Critical History; AHMED SHAWKI, editor, International Socialist Review; SHARON SMITH, author of Subterranean Fire and Women and Socialism; LEE SUSTAR, labor editor, Socialist Worker; SHERRY WOLF, Sherry Wolf, interim governing board, Equality Across America, and author of Sexuality and Socialism; KEEANGAYAMAHTTA TAYLOR, editorial board of International Socialist Review and frequent contributor on race and class; DAVE ZIRIN, sportswriter and author, A People’s History of Sports in the United States; SOCIALISTS from France, Greece, Brazil, Argentina, Venezuela, Britain and many more! What you’ll find at Socialism 2010: More than 100 meetings, a bookfair, films, entertainment, and parties. For Boston mobilization information (including reserving a seat on our chartered bus to Chicago), email contact@bostonsocialism.org or call 617-648-0561. Check out http://www.socialismconference.org to register and for more information about schedule, housing, and childcare. Download the flyer or the full brochure with list of workshops for Socialism 2010. 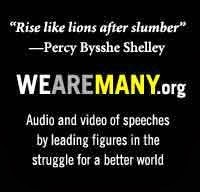 To get more of a taste of what you'll find at this conference, check out these mp3 recordings of all of the talks from the Socialism 2009 conference. 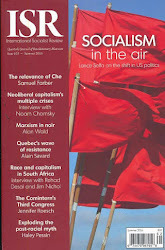 Socialism 2010 Sponsored by: Center for Economic Research and Social Change (publisher of International Socialist Review and Haymarket Books). 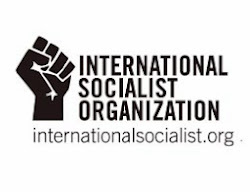 Cosponsored by: The International Socialist Organization (publisher of Socialist Worker and Obrero Socialista). For more information, email info@socialismconference.org or call (773) 583-7884.